Estonia is required to generate 20% of its energy requirements from renewable sources by 2020 as part of its EU commitment to the Kyoto Protocol. It is likely that this requirement will increase as the rapidly increasing rate of global warming will force all countries to make firm and binding cuts to green house gas emissions. However the potential of the sun as a viable renewable energy source is ignored despite the solar resources of Estonia being better than Germany, one of the largest solar producers in the world. Calculations using NASA/EMHI insolation data shows that solar electricity generation is viable in Estonia. If a fraction of the subsidies that are slated to support the black energy industry in Estonia were directed towards small to medium solar farm developments and a reasonable feed in tariff paid to independent producers a whole new distributed electricity generation industry could be built in Estonia. The Estonian Meteorological and Hydrological Institute has been collecting solar resource data for over 50 years and fully supports the viability of a solar industry in Estonia. Energy Smart believes that factors such as our cold temperatures will increase the efficiency of solar PV electricity conversion compensating for lower solar resources at our higher latitudes. Our flat and relatively un-shaded landscape provides excellent opportunities for collecting solar energy particularly when systems are built with modern tracking devices. We believe with the correct technology and system design solar power could play an important role in Estonia’s low carbon energy future and be an important element in securing Estonia’s future energy security. Energy Smart believes there should be support for the development of a solar industry in this country through modest capital subsidies (Compared to those paid to the black energy industry), reasonable feed in tariffs and/or tax relief for investors in solar parks. In countries where these relatively inexpensive support mechanisms have been implemented whole new industries with associated jobs and economic development have been created. The opening of the Northern European electricity market and the eventual network interconnection with Europe will mean that markets for Estonian green electricity will only grow over the next 10 years. At the moment we will completely miss these opportunities. We believe that sensible and modest support for a democratic solar industry will deliver the following benefits to Estonia and the Estonian economy. 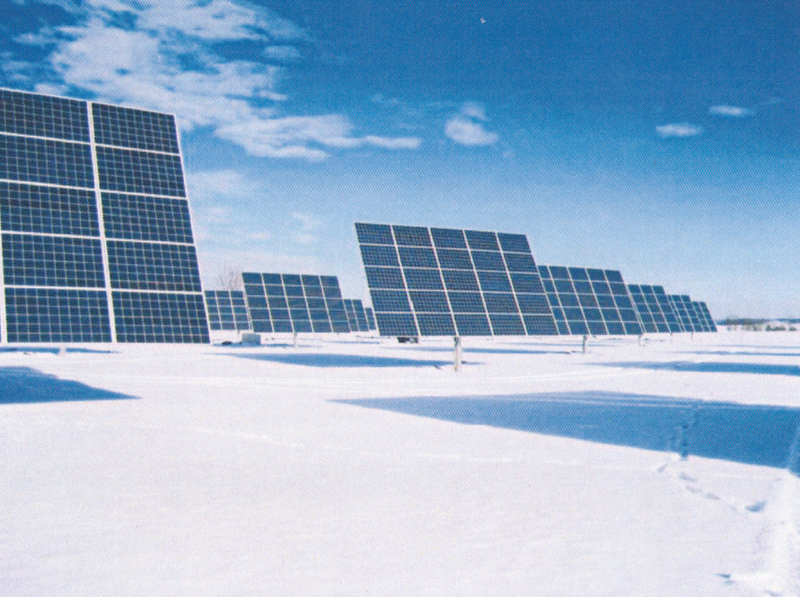 • Establish solar power as a viable Renewable Energy option for Estonia and the Baltic States. • Establish the solar industry and help kick start this industry in Estonia. • Provide much needed economic development and local jobs in one of the poorest regions of Estonia. • Contribute to Estonia’s commitment to the reduction in Green House Gas Emissions. • Contribute to the development of Estonia’s energy security. Lets not miss this opportunity!